Located on the Rocklin and Roseville border, 3 minute drive from the Roseville Galleria Mall. 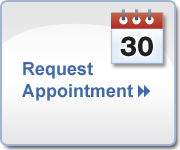 Please feel free to contact us to schedule an appointment or for any questions you may have about our services. We look forward to hearing from you!